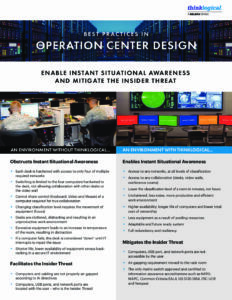 The Thinklogical Advantage in Mission Critical Environments and Secure Facilities. 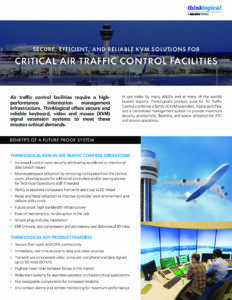 Secure, efficient, and reliable KVM solutions for critical air traffic control facilities. 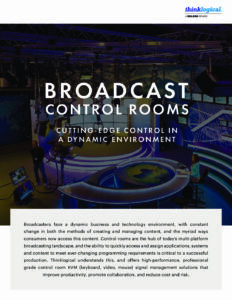 Broadcasters face a dynamic business and technology environment, with constant change in both the methods of creating and managing content, and the myriad ways consumers now access this content. 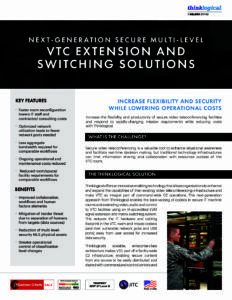 High-performance KVM and Video extension and switching solutions can help you transition to the digital media world. 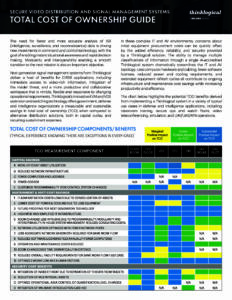 In a rapidly changing technology environment, you can realize your business objectives using leading-edge technology solutions from Thinklogical. 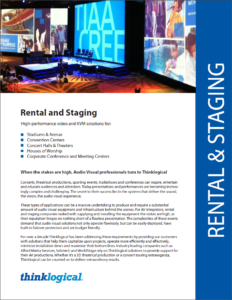 Concerts, theatrical productions, sporting events, trade shows and conferences can inspire, entertain and educate audiences and attendees. 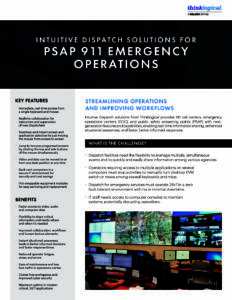 Today presentations and performances are becoming increasingly complex and challenging. 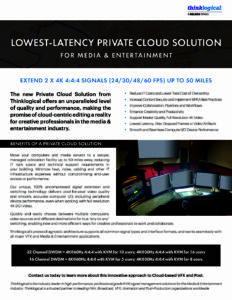 The secret to their success lies in the systems that deliver the sound, the vision, the audio visual experience.